O+ USA is the biggest - if not the only - electronics brand advertiser and partner of the country's longest-running noontime show, Eat Bulaga. So it's but natural that the handset company would consider tapping the program's stellar cast as celebrity product endorsers, before others. 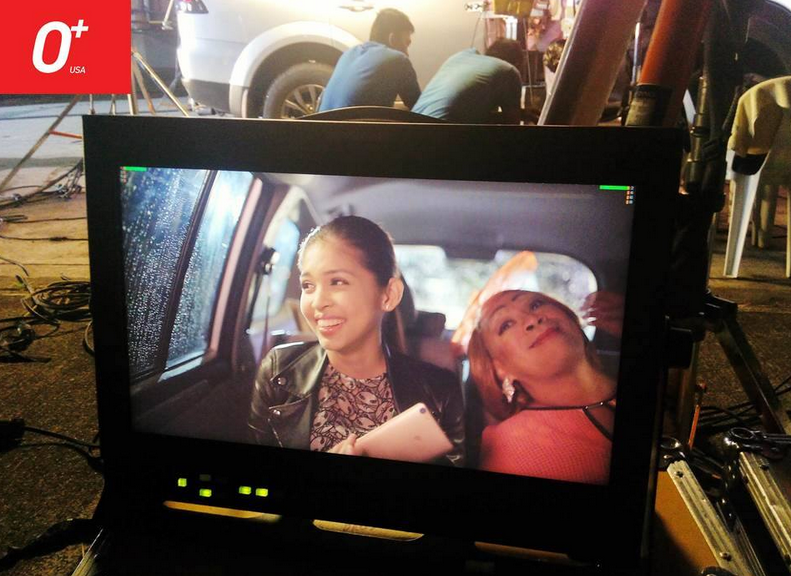 Hot on the heels of the tremendous commercial and social media success of Eat Bulaga's AlDub kalyeserye segment, O+ USA recently signed YayaDub Maine Mendoza and Lola Nidora to promote their smartphones via an upcoming television commercial. Off hand, we don't know yet which specific O+ handset model she'll be promoting (it could be a new flagship model) -- but based on the photos that the company has posted on Facebook, it appears that the TVC will feature a 'Merong Forever' theme, which I'm sure AlDub fans will love. O+ USA is one of the leading smartphone vendors that combine the latest digital marketing strategies with tried-and-tested traditional techniques - like getting a popular TV personalities to promote their products - to get the best sales results.